What's the likelihood of a serious data breach in 2017? Are hackers getting more creative? Data breaches seem to have become a routine risk for most companies, but finding the correct insurance coverage is anything but routine. 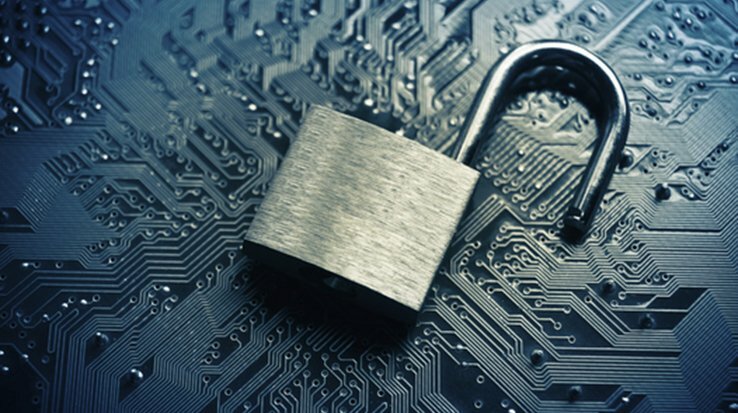 The Ponemon 2016 Cost of Breach Study underscores the need for companies to take all necessary measures to combat the scourge of data breaches.